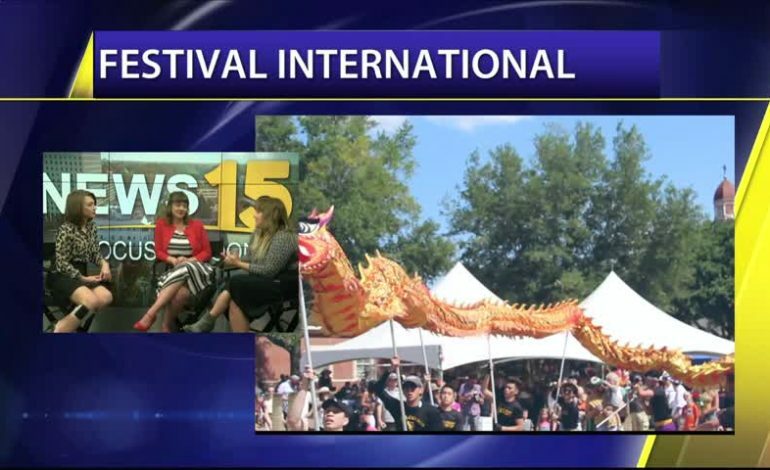 Festival International is challenging Acadiana to volunteer! We all know festival would not be possible if it didn’t have over 2,000 volunteers. If you have a family but always wanted to volunteer, now you can get the whole family involved at Scene Dus Jeune.